Home > Blog > Are you an Adrenaline Junkie? 2016 has been classified as the Year of Adventure in Wales. There are to be many major activities and events organized and attended by the official adventure ambassadors, Tori James, Maria Leijerstam, Richard Parks and Bear Grylls. Wales is speedily becoming known as one of the UK’s main locations for adventure, with 870 miles of Welsh coastline and its 3 National parks. This ensures that Wales is the absolute playground for you as an adrenaline junkie. Natural Resources Wales have over 550 km of trails for mountain biking, 75 picnic areas and 5 visitor centres, not forgetting the National Nature Reserves in some of the most spectacular areas of the Welsh countryside. It’s also going to be a very busy year for caravan parks on the North Wales coast. If you are an adrenaline junkie, here are our picks of some of the many adventurous activities you can access and participate in around North Wales. This is a child-friendly adventure, bouncing on trampolines underground, whilst taking in a light show in this disused slate quarry. What an adventure for the thrill-seeking family. Would you dare to ride the Goliath, at 5 km underground? this 130-metre zip wire has an exhilarating 70 feet free fall into the darkness below. It is known as the UK’s most petrifying assault course. If you fancy yourself as a Tarzan, this is the adventure for you. Tackle the high ropes course if you dare! Take the Sky Ride, jump from the highest point of the tree top tower or swing from tree to tree; guaranteed to give you hours of scares and laughs. 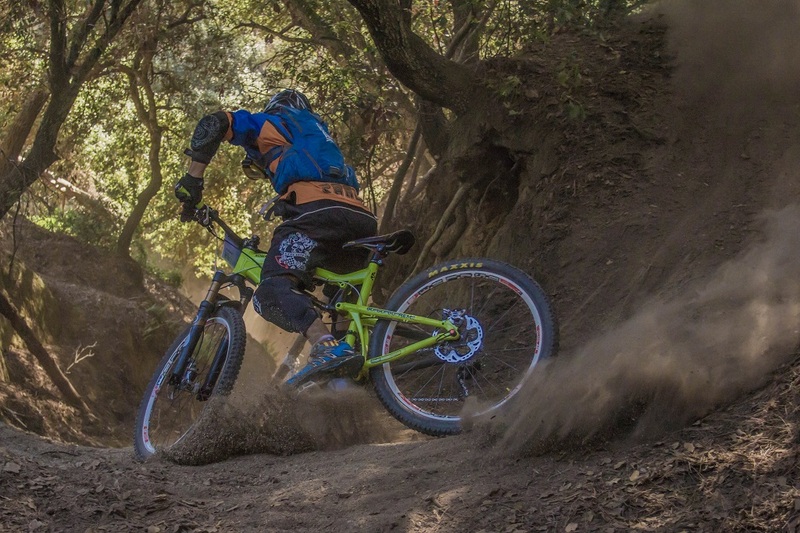 The first and largest purpose-built mountain biking centre in the UK, offering 8 graded trails, mountain bike hire and an area to test out your skills. The trails are suitable for both inexperienced riders to seasoned adventure riders. To ensure that you have a thrilling and safe adventure in North Wales, always ensure that you have prepared and planned for your escapade. The location of Whitehouse Leisure Park is perfect for many of these suggested adventure activities. However, should you require a more relaxing, quieter break in your holiday home, you are never very far from several stunning beaches or beautiful national parkland for a pleasant walk.